As all of us are aware that superfoods build bones, prevent tenacious diseases, improve your eyesight, and keep your mind healthy. But did you know new evidence suggests these foods can also help you get—and stay—slim? We are here to make a difference in your lives, so we have come up with best slimming superfoods only for you. A cup of black beans contains a whopping 15 grams of satisfying protein and it doesn’t contain any of the saturated fat found in other protein sources, like red meat. 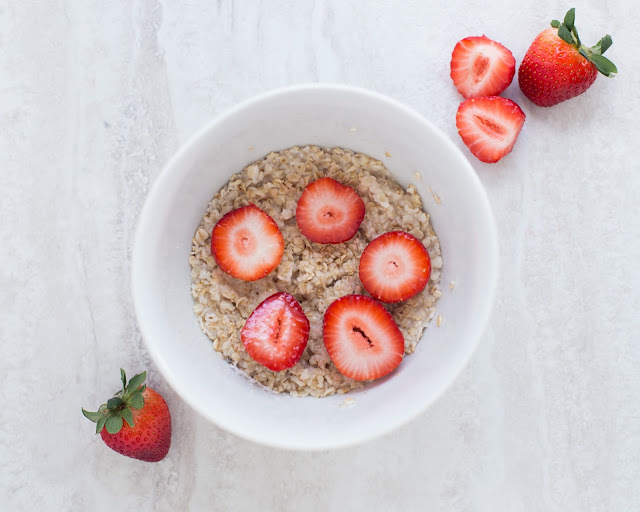 Oats are rich in fibre, so a serving of oats can help you feel full throughout the day. Just a half cup packs 4.6 gram of Resistant Starch, a healthy carb that boosts your metabolism and burns fat. 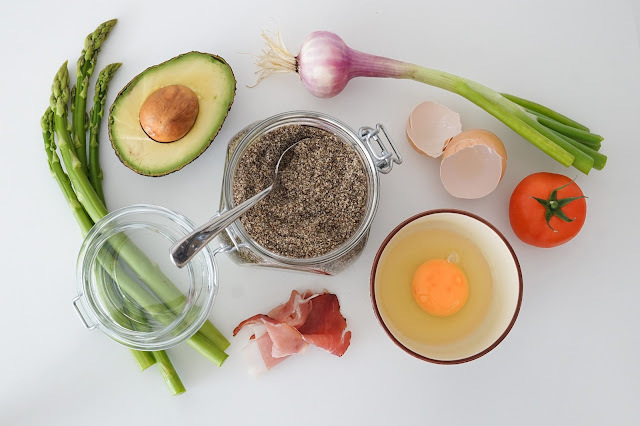 There’s no reason at all to be afraid of eating fats—as long as they’re the good fats. 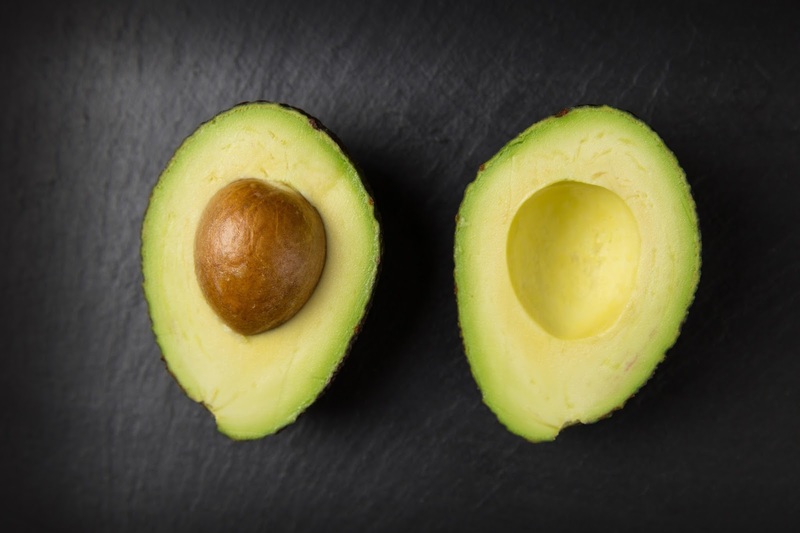 Oleic acid, a compound in avocados’ healthy monounsaturated fats (MUFAs), may activate your body to quiet hunger. Stick to a quarter or a half of an avocado and your belly fat will melt like ice in sun. The creamy fruit is also loaded with fibre and protein. Lean sources of protein help you feel full without adding fat. Other than lean protein there are so many health benefits of salmon. Contains the Antioxidant Astaxanthin (Lowers the risk of heart disease). 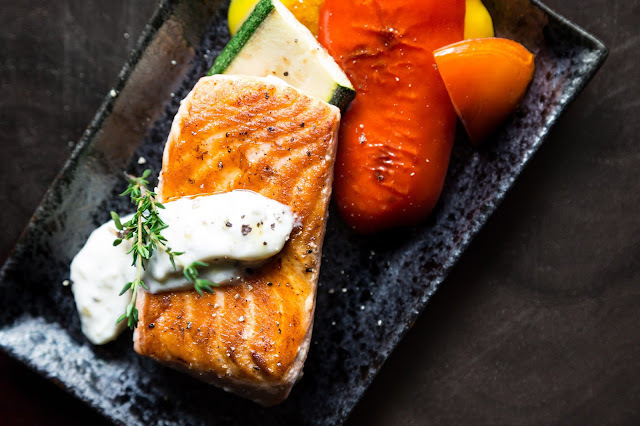 Despite so many health benefits, Salmon is unarguably delicious. Salmon has a unique, delicate flavour with a less “fishy” taste than many other fatty fish, such as sardines and mackerel. 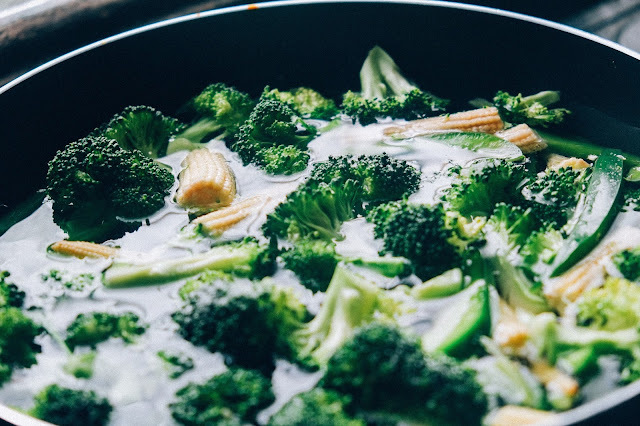 Either cooked or raw, this cruciferous veggie is well-known for its cancer-preventing powers, but with a loaded fibre in less than 30 calories a serving, it’s bound to prevent weight problems too. We all are aware of the fact that rice is a staple food and primary crop grown all over the world. There are several different types of rice available in the market including long-grain basmati, black rice, white rice and sticky (or glutinous) rice but if we talk about the healthiest type then not all are created equal. Brown rice is one of the healthiest variety and most-studied types of rice. A half-cup serving of brown rice contains 1.7 grams of Resistant Starch, a healthy carb which helps on boosting your metabolism and burns fat. 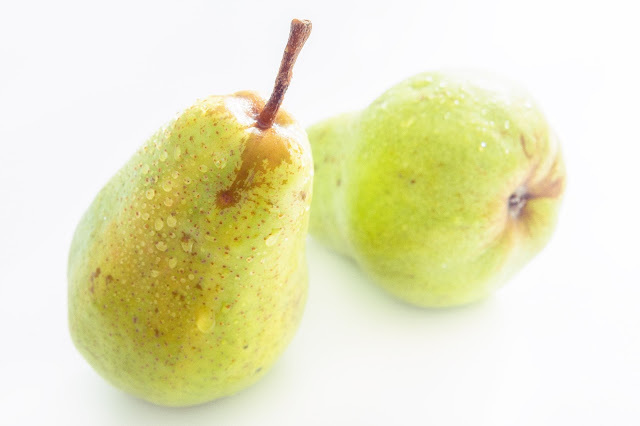 You will be shocked by knowing the fact that just one pear contains 15% of your daily recommended amount of fiber. Ditch the peeler though; the skin contains all the fibre. If you can’t make compromise with your diet then just follow our simple advice, eat half a grapefruit before each meal as it may help you lose up to pounds in a week! A compound in the tangy fruit can lower the insulin, a fat-storage hormone, and that can lead to weight loss. In addition to this it’s also a good source of protein and it contains at least 90% of water, it can fill you up, so you eat less. Nuts are another super food that is rich in healthy fats and helps you to burn fat effectively. Almonds in particular can help you to get rid of your extra fat. 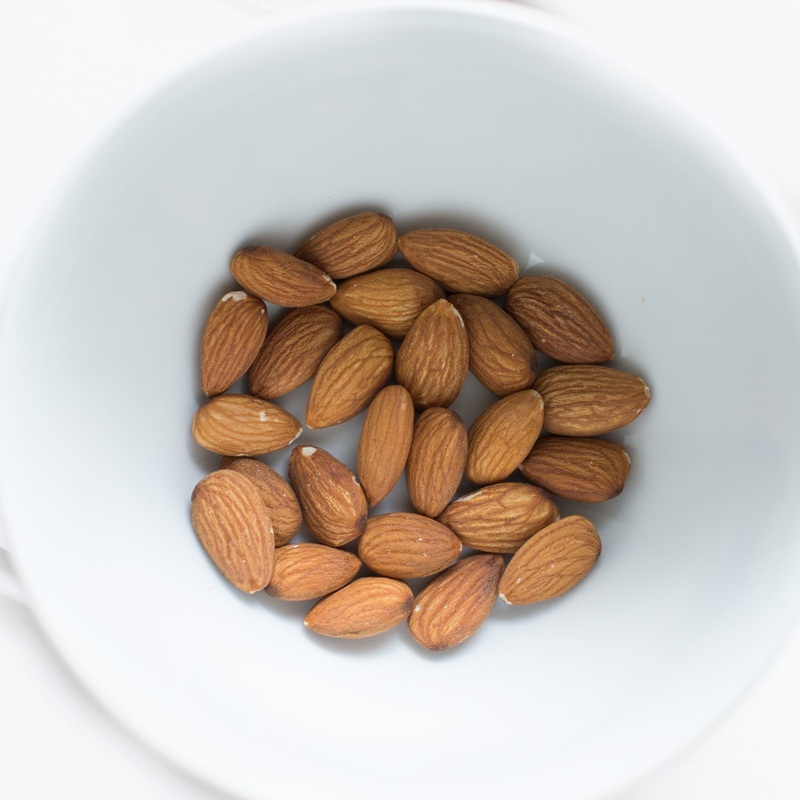 In addition to this Almonds are rich source of vitamin E, copper, magnesium, and high-quality protein and they also contain high level of healthy unsaturated fatty acids along with high levels of bioactive molecules (such as fibre, phytosterols, vitamins, other minerals, and antioxidants), which is very much beneficial in preventing cardiovascular disease. This steamy sip hydrates like water, which can help fill you up and shed pounds. Plus, the antioxidants in green tea will up your fat burn and calorie burn. One study found that five cups a day could help you lose twice as much weight, most of it around your middle. Green tea is one of the healthiest beverages on the earth. It is loaded with antioxidants and various substances that are very much beneficial for your health. Eggs are one of the healthiest foods you can have. Eggs are rich in high-quality protein, healthy fats and many essential vitamins and minerals that is required to your body. Eggs also contain few unique properties that make them egg-ceptionally weight loss friendly. 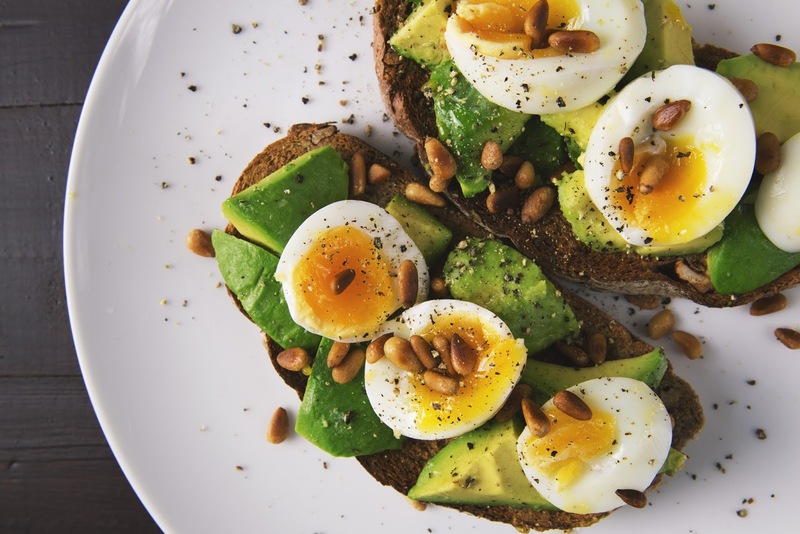 If you are having eggs mainly for weight loss, then prefer only white part. Chocolate lovers, this is for you. A nibble of dark chocolate can slow down your digestion process due to this desire to eat more may get suppressed. Choose chocolate that contains 70% cocoa or higher and go for the one that has no milk solids, extra syrups (glucose syrup, sugar) or other un-pronounceable ingredients. 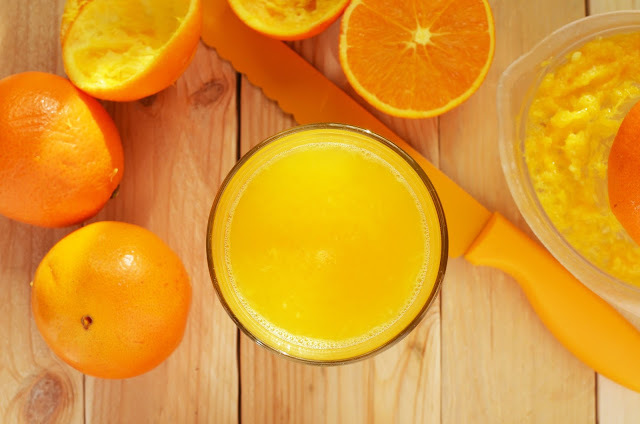 Eating oranges more often can help you get the vitamins you required because oranges provide significant amounts of folate and vitamin C. Since they are fat-free, low in calories and high in filling fibre they can also prove beneficial for you if you are on a weight-loss diet. Fresh goat cheese and feta contain a fatty acid that helps you to suppress cravings because it makes you full hence helpful in burning fat. Always go for cheeses labelled “grass-fed,” as those contain the highest content of this healthy fat. 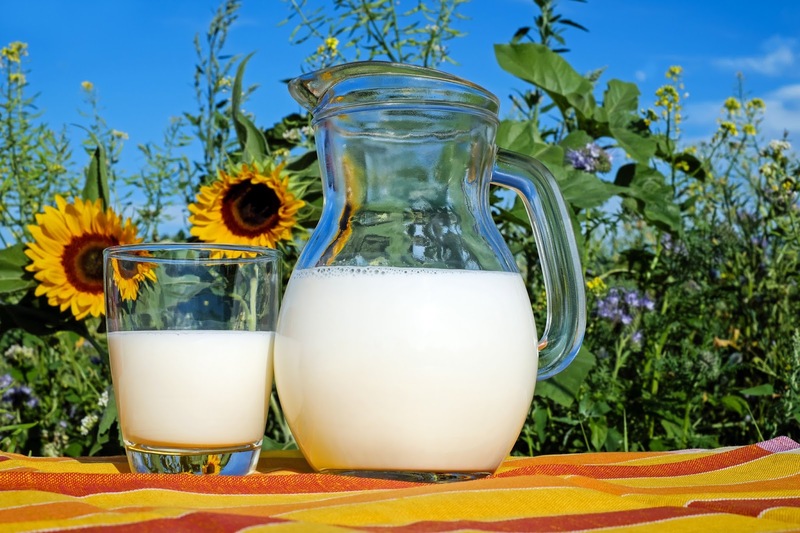 As we all know milk is rich source of calcium and that helps the body break down fat more efficiently, stimulating weight loss. The best advice for all of you out there is Go ahead and eat dairy products, but stick with low-fat versions, which are lower in both calories and unhealthy saturated fats. Stay Healthy. Stay Fit. Love Life. Live Life to the Fullest.